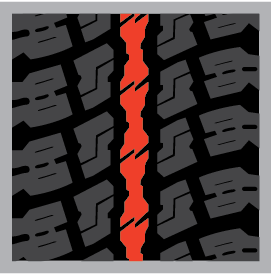 Accelera’s original all-terrain tire, the AT 75/70 features a combination of wide and straight dynamic blocks, a straight center block, and wide grooves. 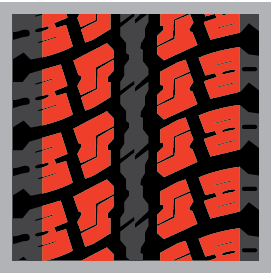 The sipes and grooves are designed to clear mud on off-road conditions to help ensure a smooth ride. 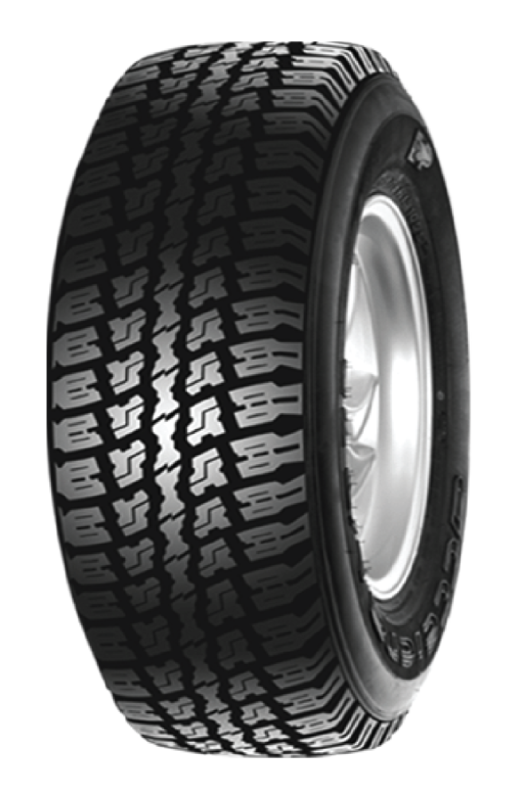 The Accelera AT 75/70 is also available in LT-metric commercial application tire sizes. 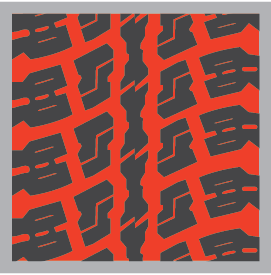 provide strong grip on road surfaces, create balance, and offer perfect handling on the highway. Multi sipes create low noise and add driving comfort.